Have you been experiencing the prolonged pain of blocked drains? Are you searching for lasting solutions to your domestic and commercial plumbing issues? Drawing on over forty-five years of outstanding, prompt and personalised experience our passionate plumbing contractors are here for you! You don’t need a plumber to dig up your drains, at considerable expense, if you have blocked drains in Greensborough. For blocked drains, Greensborough citizens will be pleased to know we deploy CCTV cameras to identify and remove the obstruction, we can clear blocked drains for Greensborough and surrounding residents with ease. 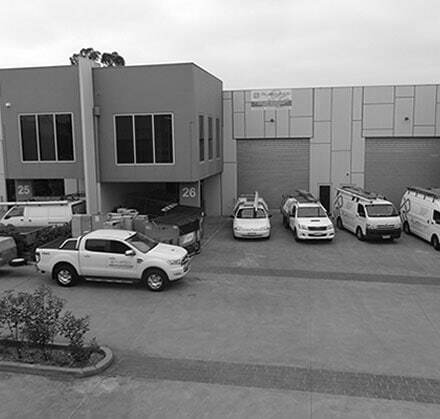 Committed to providing a reliable and comprehensive plumbing service to our customers across the entire Melbourne metropolitan area, the dedicated team at Plumbsmart can provide you with a 24-hour emergency plumbing service for your satisfaction. We often help customers whose issues need fixing immediately. For example, a blocked sewer Greensborough residents know can’t be left till the next working day. 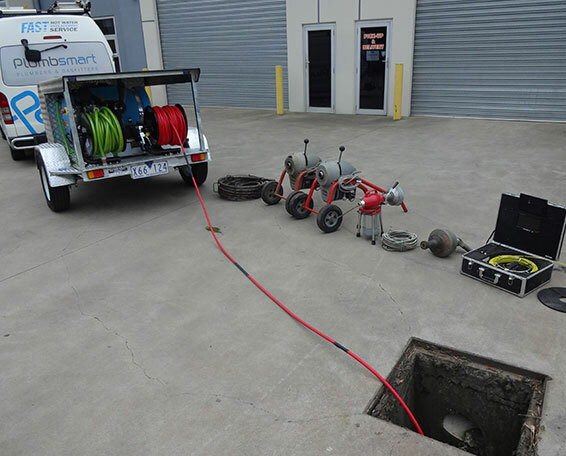 Our highly-trained emergency plumbers can promptly arrive to fix a blocked sewer in Greensborough and surrounding locations, no matter the time of day or night, or your location. Our affordable rates and comprehensive solutions ensure that your pipes and drains will be flowing again in no time. 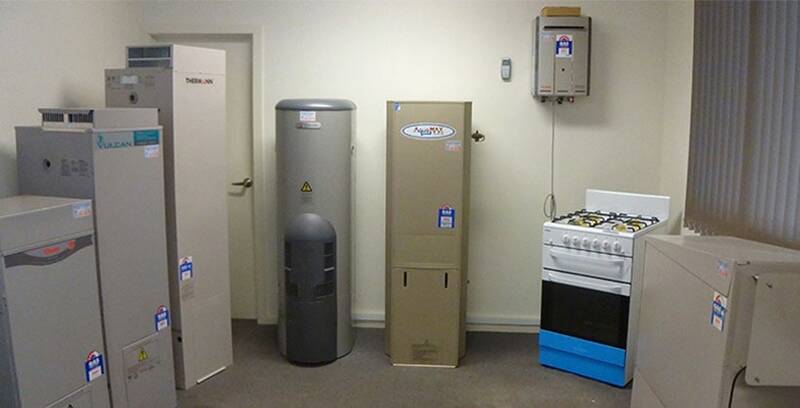 At Plumbsmart our insistence on providing the highest level of service ensures that we utilise the best and most renowned techniques and products to ensure that your hot water system operates at optimal quality. Do you hear rumbling from your hot water system? Is your hot water rust coloured? It might be time for a hot water replacement. 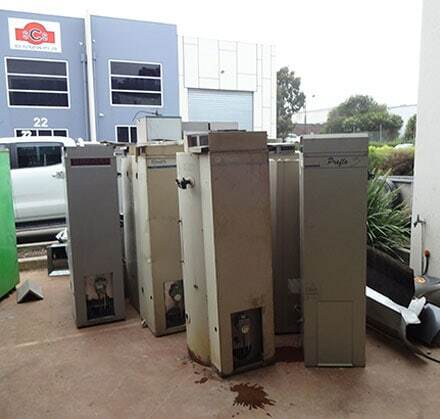 Greensborough residents should know that a hot water replacement for Greensborough properties can greatly increase fuel efficiency. Greensborough residents wanting more information can contact our experts today. 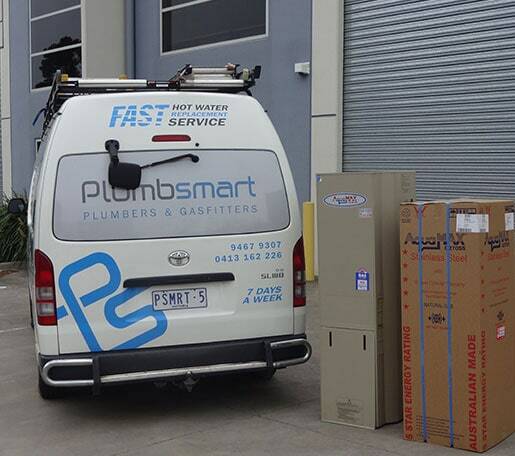 If you need a superior plumber who puts your requirements first, Greensborough residents and surrounding Melburnians can contact the expert and knowledgeable team at Plumbsmart. Call us today for a free quote or to book our superior service. For competitive pricing, whether it’s for a hot water replacement, or a blocked sewer Greensborough residents can contact Plumbsmart.